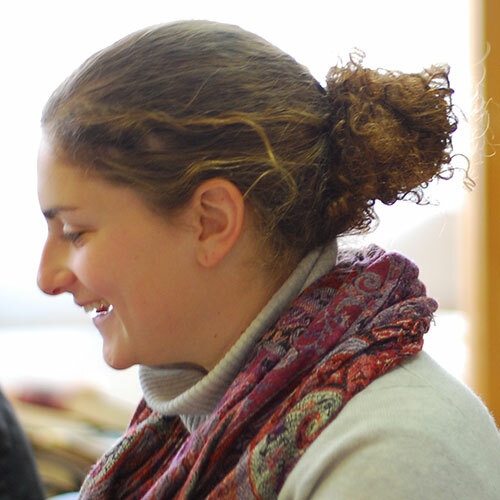 (JERUSALEM, Israel-September 3, 2018) Aviva Golbert, the current Acting Director of the Pardes Center for Jewish Educators (PCJE), has been appointed Director of PCJE as of the start of the 2018-2019 academic year. A Jewish educator with over 20 years of experience in curriculum development, classroom teaching, school administration and educational consulting, Aviva has been an invaluable member of the PCJE team for almost a decade. Aviva previously served at PCJE as a pedagogic coach, Director of Recruitment, Director of the Summer Curriculum Workshop, Coordinator of the Novice Teacher Retreat and most recently as Assistant Director of PCJE. She has also taught a variety of Pardes classes on Tanakh and on effective teaching. Aviva has also worked intensively with PCJE’s day school and experiential education students and with program alumni; taught and facilitated professional development workshops in day schools; consulted for day school Jewish studies departments; and led professional development workshops for Jewish educators. 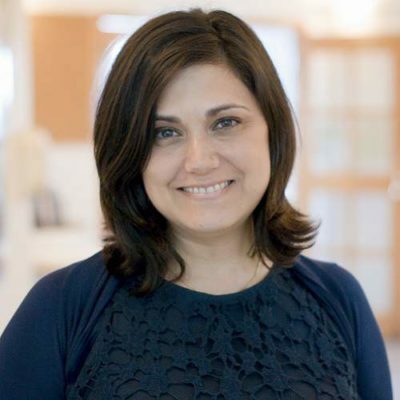 Since her appointment as Acting Director in 2017, Aviva has redesigned the PCJE team and launched several partnership programs between Pardes and other institutions, including Yeshivat Chovevei Torah, Yeshivat Maharat and Hillel. Discussions with additional potential partners are in process. A native of Silver Spring, Maryland, Aviva studied at Midreshet Lindenbaum and Stern College for Women at Yeshiva University, where she was a Golding Distinguished Scholar. Aviva will be awarded her Master’s degree in Midrash at the Schechter Institute of Jewish Studies. Pardes is thrilled about this appointment and about Aviva’s continued leadership of PCJE.